This week features comments from David Thorburn, Technical Director with Whitby Iroquois Soccer Club on why their club continues to have successes. Whitby has had the opportunity to witness both player and coach development throughout all the OPDL teams. The player development component has developed several players from the U-17 boys group being Identified by MLS and Scottish Premiership teams Including: Aberdeen FC, Kilmarnock FC Motherwell FC, Glasgow Rangers, and Toronto FC. Please share some of your organization’s success stories in regards to athletes that have committed to post-secondary or semi-professional playing opportunities. There has been some fantastic player achievements this year. Giulia Giovinazzi and Lauren Aruda have both verbally agreed to join Kent State on full scholarships in 2019 and 2020 respectively. In addition, four boys from the 2001 OPDL squad, Jack Sears, Deandre Kerr, Nick Spittle and Cale Loughery, have just completed a successful trial period with 3 Scottish premier league clubs. The lads have been offered the opportunity to return after the completion of the OPDL season. 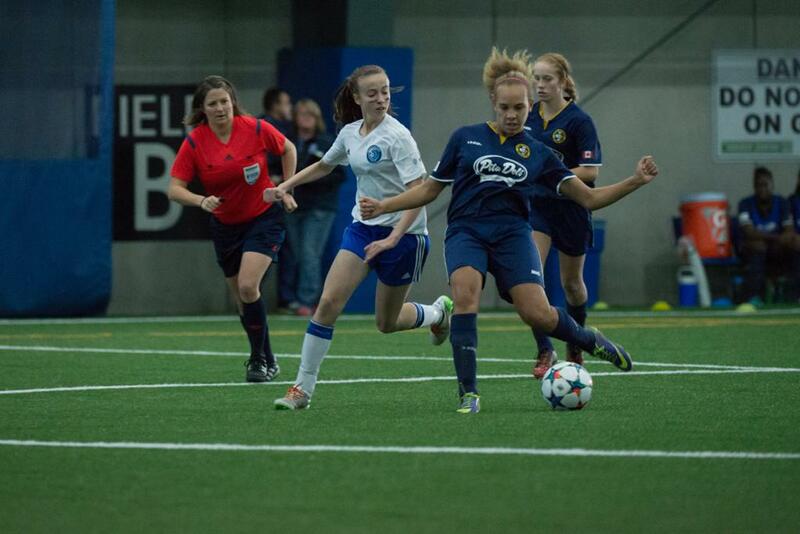 How has the OPDL development environment allowed your athletes to reach this next stage of their playing careers? 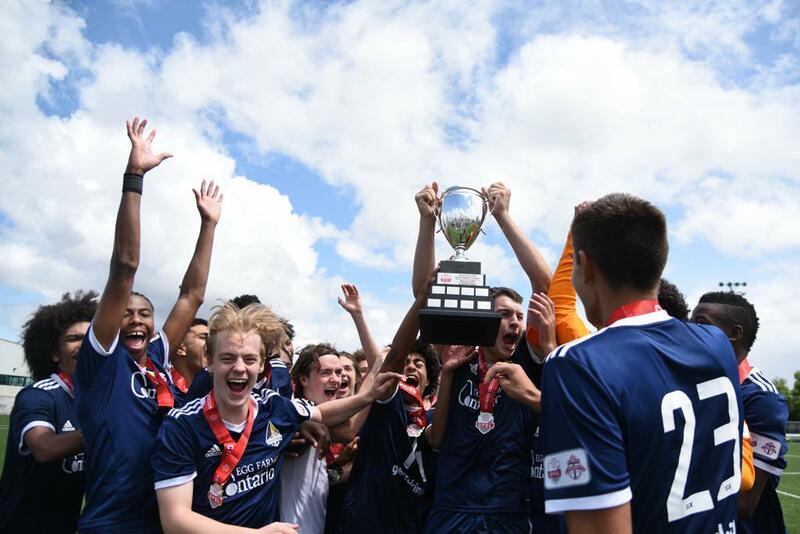 This year has been a success for many reasons within the WISC, including the U-17 Boys team winning the OPDL Cup. Several U-17 boys have been a major part of the Darby League1 Ontario team’s success throughout the 2018 season. Moreover, the success of the player development within the OPDL pathway has given these lads the tools to not only play at the L1O standard but also compete at the highest level of football. What would you say has been the differentiating factor for your athletes in getting noticed by scouts? The fact that the OPDL is one of Canada’s top high performance leagues helps attract college scouts from the U.S. and Canada. In addition to that, the partnership with TFC is a major factor in attracting the male component of the OPDL. The development of Canadian soccer can only benefit from having more qualified coaches, delivering deliberate practice-based coaching in high performance leagues, which in turn, produces a large talented player pool throughout Ontario. David is the Technical Director of the Whitby Iroquois Soccer Club, and it has been part of his responsibilities to oversea the OPDL high performance program for the past four years.